We depend on your contributions to continue to fund our programs. Any and all donations help Click Here to help now. 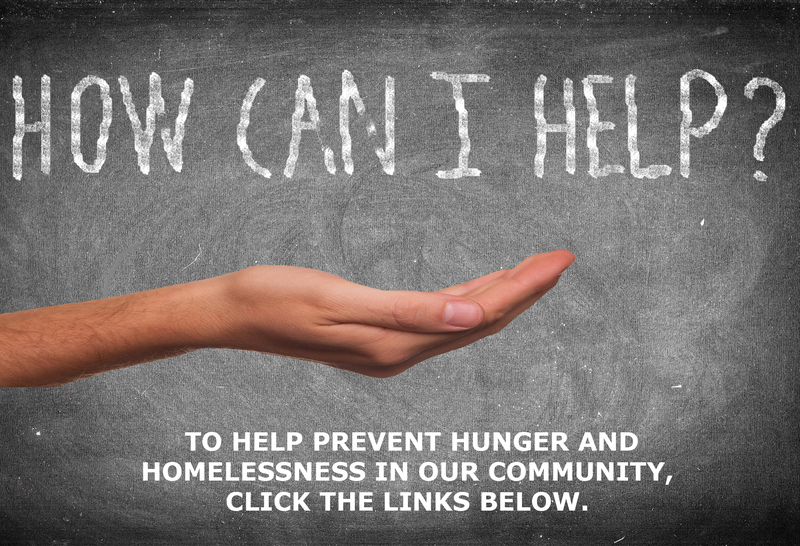 human services and programs to prevent hunger and homelessness. St. Vincent de Paul Society? We have a variety of options available. Through your contributions we are able to aid people in desperate times in their lives. Your assistance will help anyone who is in real need: the children, the homeless, the elderly and the hungry. See what St. Vincent de Paul Society is doing in the coming months and pledge your support. Your support helps us to continue preventing hunger and homelessness in our local community. 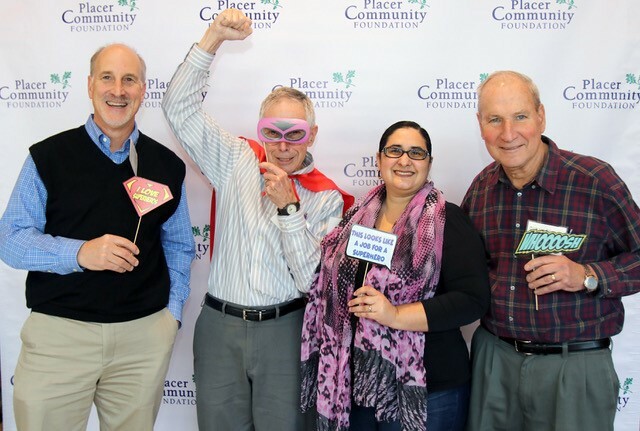 at the 2019 Nonprofit Leadership Summit hosted by Placer Community Foundation. Every dollar that you donate goes to help Placer County families and individuals in need. It’s that simple , but we need your help. St. Vincent de Paul of Roseville is a leader in providing social services for South Placer County. We are dedicated to assisting families and individuals in need, directly or in collaboration with others, thereby enabling them to improve the quality of their lives and helping achieve self-sufficiency. Guided by faith, our volunteers and staff respond in a spirit of love and compassion. Our Food Locker provides food to families and individuals to supplement monthly groceries, meat, produce, dairy and other goods. Our Dining Room offers hot meals for the homeless and needy. 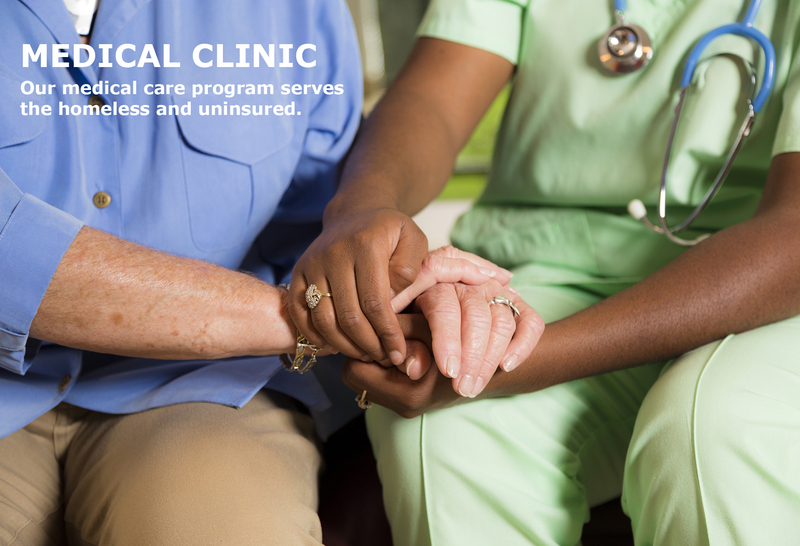 Our urgent Medical Care Clinic helps low-income and homeless with their medical needs providing on-site medical tests, prescriptions and assistance. The St. Vincent de Paul Food Locker partners with local grocery stores and food providers to bring meat, fresh produce and groceries to our facilities where the food is sorted for families and individuals. 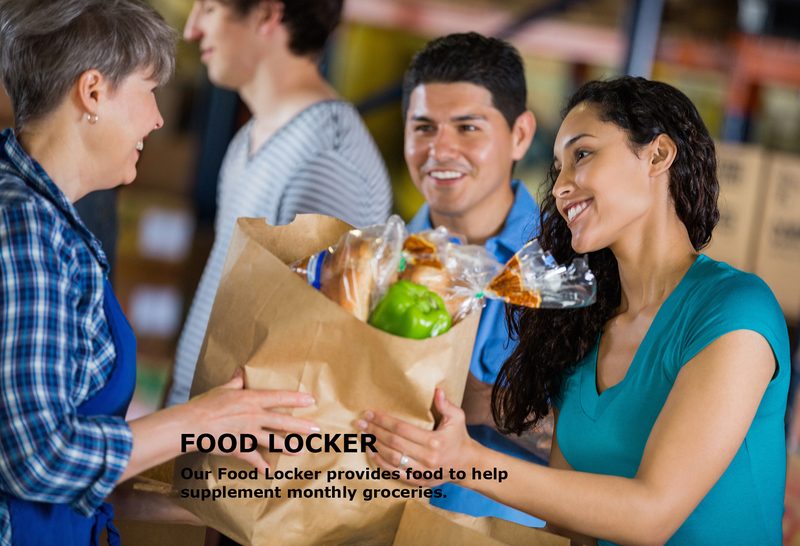 The Food Locker feeds up to 800 families a month who qualify for assistance. 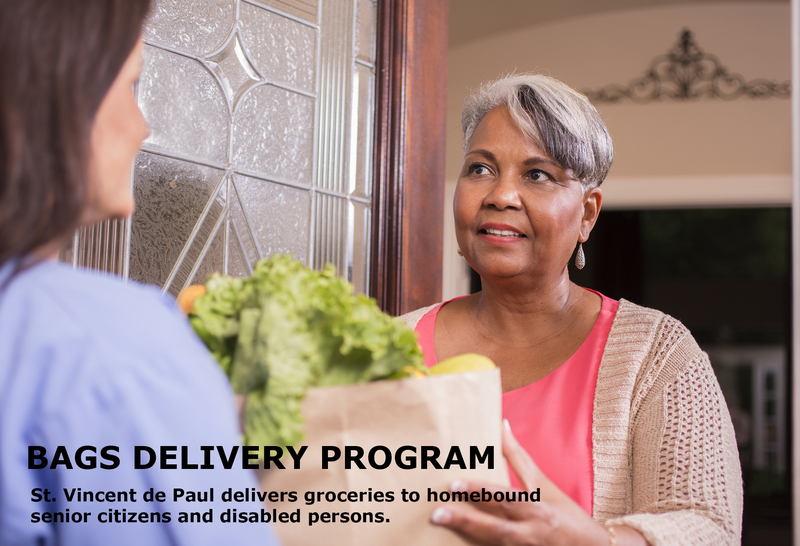 The BAGS program delivers nutritious meal ingredients to seniors and other homebound individuals. The St. Vincent de Paul Dining Room at 105 Bonita Avenue serves hot meals 5 days a week.